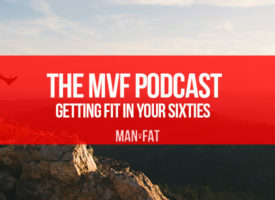 January holds a special place in the heart of any man who has ever wanted to lose weight – yes, it’s the month of New Year’s Resolutions and the signal of a fresh start. New Year’s Resolutions are notorious for er, not actually happening, with only eight percent of people actually keeping them. 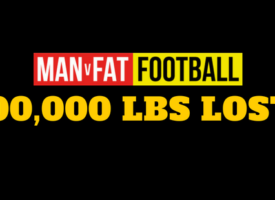 But we’re pretty confident that we can help you avoid becoming one of the 92 percent as we launch FIVE new MAN v FAT Football leagues across the country in January! 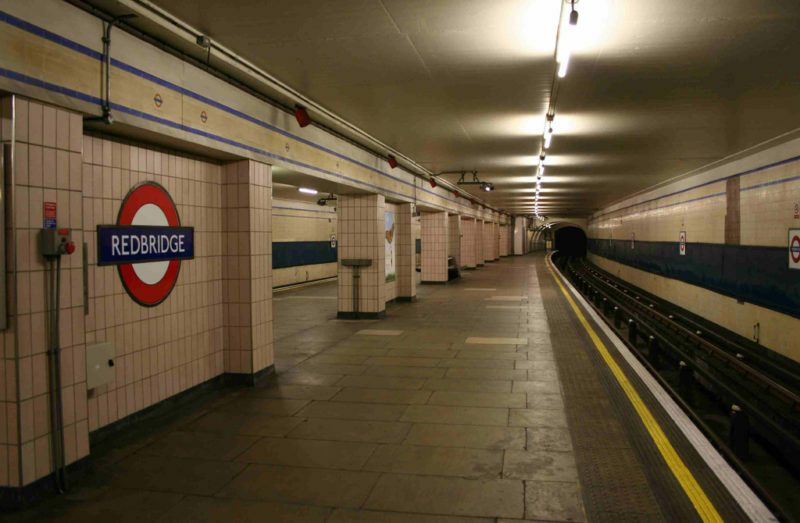 We won’t actually be playing football at the tube station. Probably. Every Monday from 7-9pm. Registration is on the 21st January 2019, with games kicking off on the 28th January. 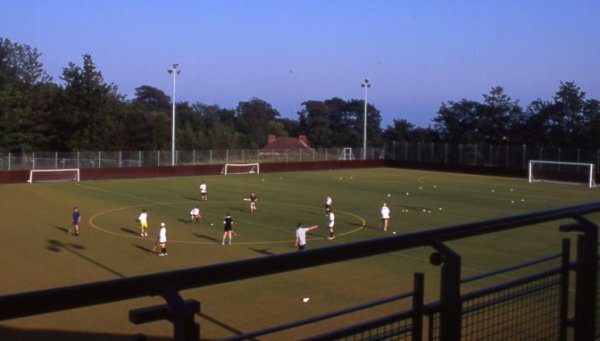 The new Hastings league has the bonus of offering 55 FREE places for the first season thanks to our pals at One You East Sussex. You’ll have to act quickly in order to score one though as it’s strictly first-come-first-serve. 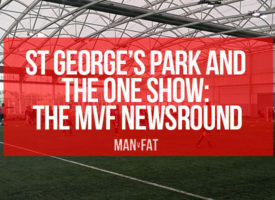 Every Monday from 7.30-9.30pm. Registration is 28th January 2019, with games kicking off on the 4th February. Every Monday from 8-10pm. Registration is 28th January 2019, with games kicking off on the 4th February. This must be one of our most anticipated leagues ever, so we’re very excited to get going in the Steel City. Every Tuesday from 8pm-10pm. Registration is 29th January 2019, with games kicking off on the 5th February. 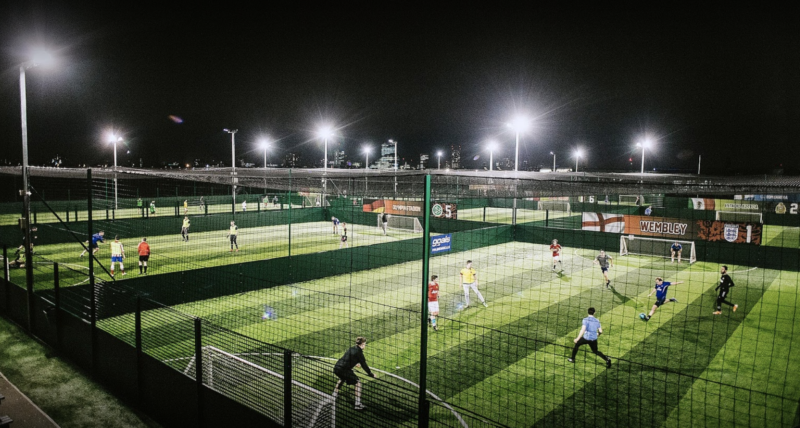 Like the Sheffield league, over the years we’ve been inundated with requests for a league in Leeds, so we’re very pleased to be finally launching one here. Every Wednesday from 8pm-10pm. Registration is 30th January 2019, with games kicking off on the 6th February. 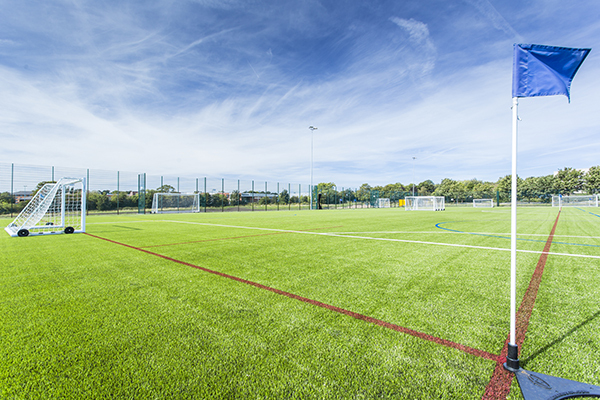 Please note that the venue for the registration session is yet to be confirmed, so keep an eye on the Leeds homepage. Every Thursday from 7pm-9pm. Registration is 31st January 2019, with games kicking off on the 7th February. 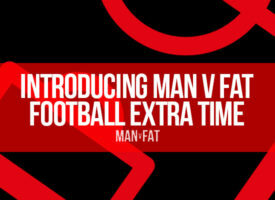 Will you be joining a new MAN v FAT Football league in the new year? Keep us updated on your progress over on the forum!